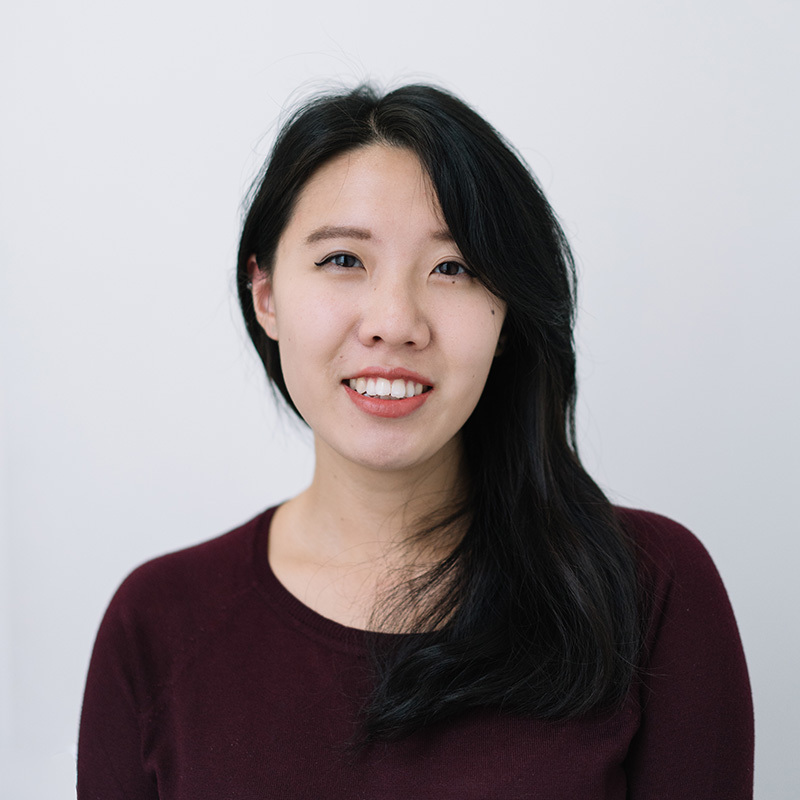 Jane Luo was recently hired at Demand Local as a Software Developer. Jane is a recent UC Berkeley graduate excited to learn new skills and build new experiences. Having diverse interests, she has dabbled in marketing, scholarship development, and fashion design. Originally from Northern Virginia, she found herself falling in love with the Bay and has an affinity for heights, penchant for good cheap eats, and an unhealthy obsession with reality television. She is Google Adwords certified and works from the San Francisco office.